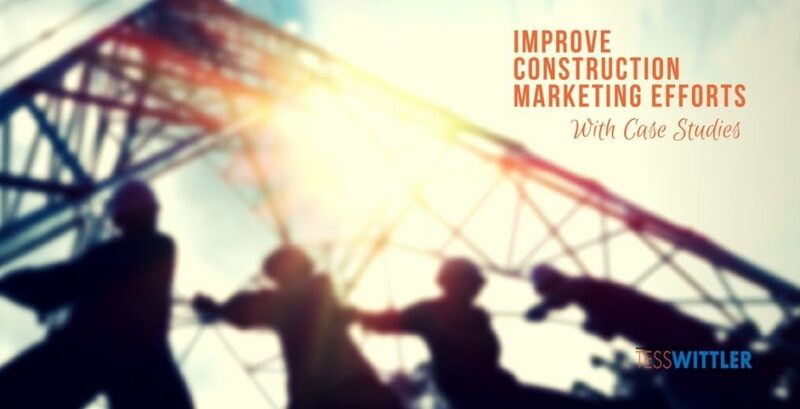 Best practice for construction marketing involve proven results, right? But how to convey those results to others is often a big challenge for contractors. Those in the building industry tend to be analytical – wanting to share findings in the form of numbers and percentages. While this practice tends to work well for some buyers, most when they see a big sheet of numbers tend to gloss over or fall asleep. So, what’s the best way to tell potential customers that you’re successful without hitting them with a wall of figures and stats? We all love stories, and a case study is nothing more than a story that defining the problem, providing the solution options and describing the results. According to Target Marketing, a case study simply details the success of a product or service. It shouldn’t be full of technical jargon but instead, should explain in plain language how and why your services worked for a particular client. A case study paints the homeowners as the protagonists. They are faced with a specific problem: For instance, they need a kitchen remodel on a tight budget, or their basement had water damage, and they need repairs. On their quest to solve the problem, they find a contractor (you) and employ your services. The case study outlines all of this, and, most importantly, ends with a great finished product and happy homeowners. This is a re-hash of the above points, but it’s one of the most important aspects of a construction case study. Case studies take ambiguous scenarios and dull statistics concerning your business successes and translate them into understandable and engaging tales for your potential clients. If you’ve ever scanned customer reviews before purchasing a product, then you know the power of word-of-mouth. Reviews from real customers will back up a business’s claims – or totally refute them. In your case, a glowing review from a past client can be used in a case study to provide proof that you’re as good as you say you are. Potential clients want to know that you provide quality service at a good value. They just don’t want to hear it straight from you. After all, too much self-promotion can backfire and seem egotistic. Case studies are never vague, according to Optinmonster. Instead, they show people exactly how you go about solving problems for clients. 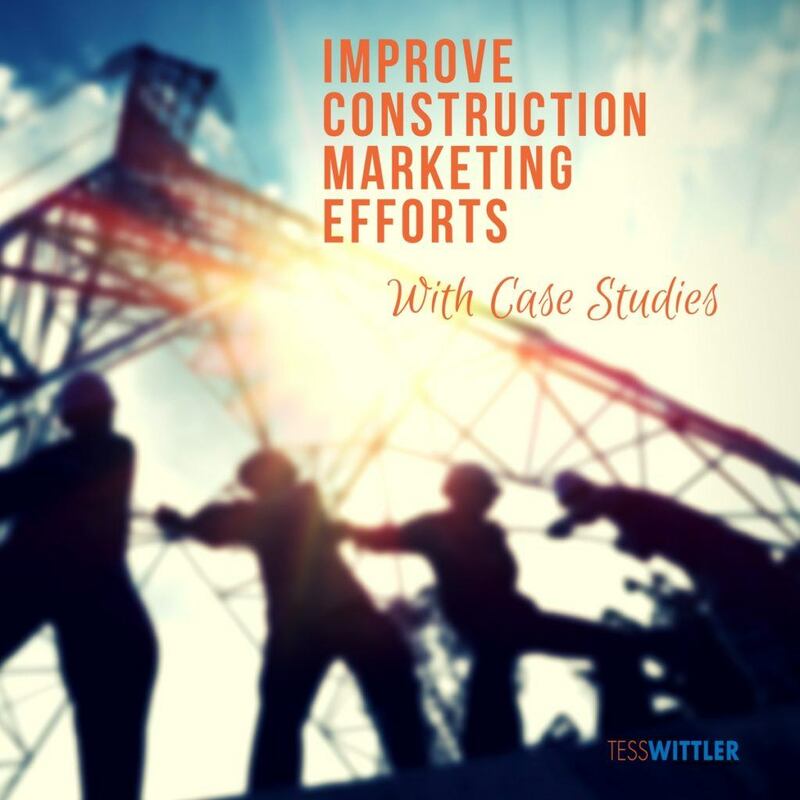 In other words, case studies demonstrate how you expertly and efficiently do your job – guiding your homeowners through a construction project successfully. This specificity means that what you present in a case study will appeal to your target audience. This is exactly the information your potential customers looking for when they’re thinking about hiring you: How you work, how you interact with clients, how you solve problems on the job and the results that you deliver. If you want to demonstrate your capability, but don’t want to fall into the trap of overselling yourself, case studies will help. Use them to illustrate what customers think of your work and your business. Tell a story about how you implemented and completed a professional job well done. You’ll end up relating to your contractor leads in just the right way.